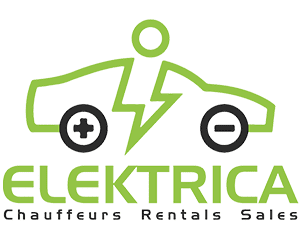 Elektrica is proud to offer Killeen Transportation with our Killeen Tesla Black Car Service. Our services extend beyond simple airport ground transportation. We offer wedding car service, corporate black car service, with much more on the horizon. Enjoy the fact that you can have a private, unique tour of the city of Austin and all it has to offer with one of our private drivers. Pick from your choice of Black Tesla Model S, Black Tesla Model X, and Black Tesla Model 3’s. We have also added Black Lincoln Navigator SUV and Black Limo’s to your ever growing fleet.